This summer get ready for a major Celestial Event. 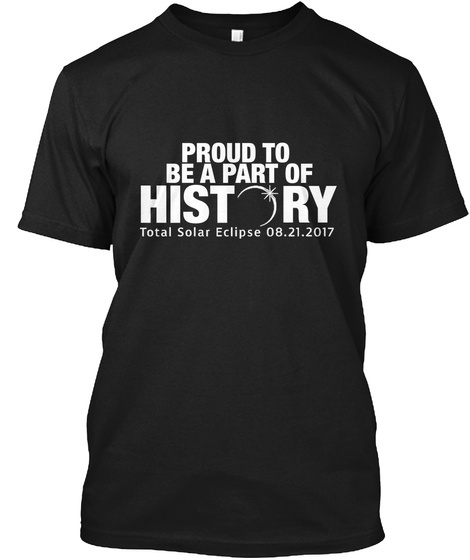 Passing over the United States total solar eclipse on 8/21/17, with this awesome graphic t-shirt. Great gift for sun worshipers, astronomers, eclipse fans. 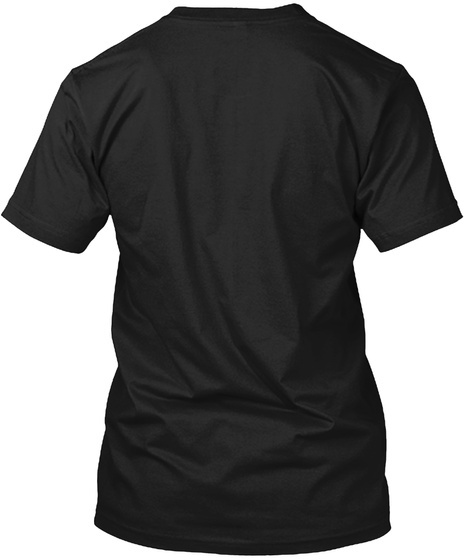 Oregon, Idaho, Wyoming, Nebraska, Missouri, Kansas, Kentucky, Tennessee, South Carolina you are in a state that is on the path of total darkness.August 21 2017,Make sure you, your friends, and family are ready Get this shirt to celebrate the solar eclipse. Awesome total solar eclipse shirt for anyone interested in astronomy, the stars and telescopes. Upcoming Total Solar Eclipse Shirt for the whole family.